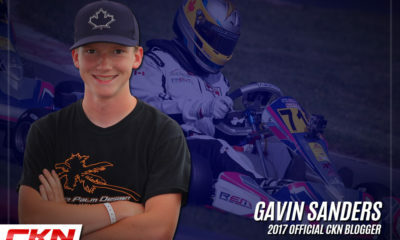 PR: 9 Victories and 24 Podiums for Prime Powerteam in Month of July – CKN | CanadianKartingNews.com | Because Karting is a way of Life! 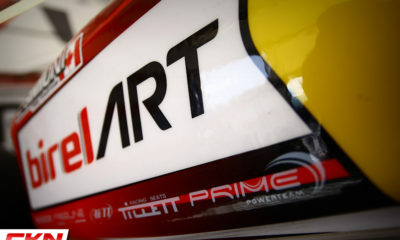 Prime Powerteam from Hamilton, Ontario celebrated nine victories and 24 total podium appearances across three major events, all at Mosport Kartways in the month of July. 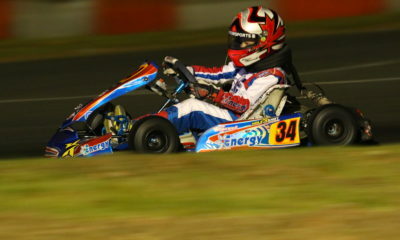 In addition, an ECKC title was earned. 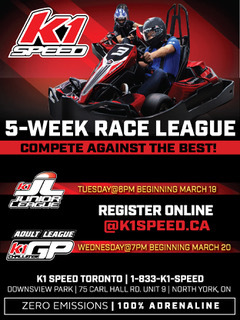 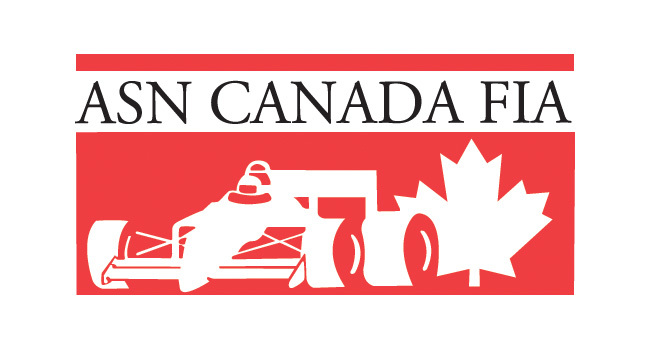 The very busy month of action, deemed the month of Mosport, saw Prime Powerteam take part in two rounds of the Champion Ron Fellows Karting Challenge as well as the final round of Eastern Canadian Karting Championship with much success. 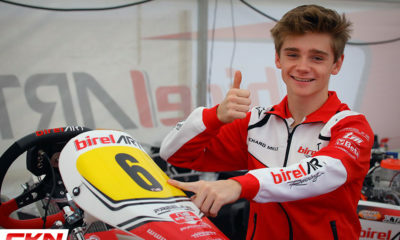 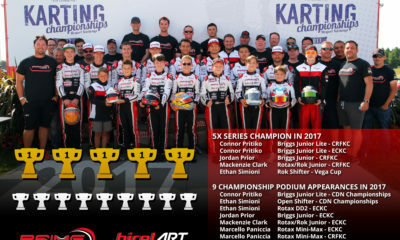 The nine race wins were spread across six drivers as Connor Pritiko (Briggs Junior Lite) secured two, as did Ethan Simioni (ROK Shifter) and Marcello Paniccia (Rotax Mini-Max), while Jordan Prior (Briggs Junior), Liam Ortlieb (Briggs Junior) and Mackenzie Clark (Rotax Junior) each earned one race victory in their respective classes. 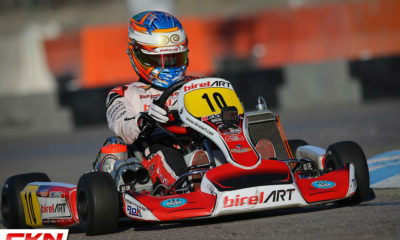 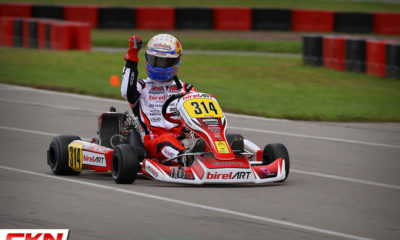 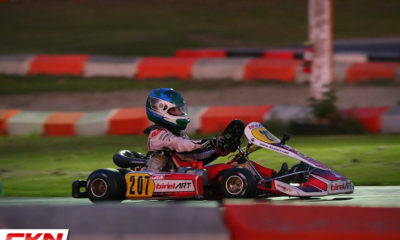 Connor Pritiko also secured the team an ECKC title in Briggs Junior Lite, while Prior and Simioni finished up as Vice-Champions and Clark and Paniccia, third overall. 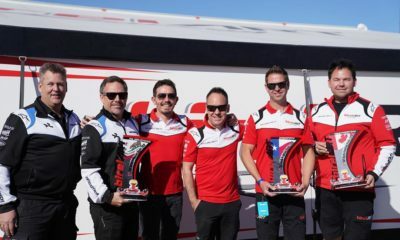 But the top results didn’t end there as Simioni (Rotax DD2), Zachary Claman DeMelo (Rotax Senior), Justin Luik (Rotax DD2) and Zachary Vanier (Briggs Junior and Rotax Junior) drove the team to a magnificent 24 podium trophies. 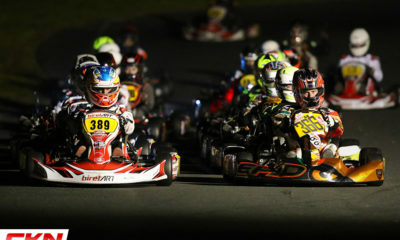 Prime Powerteam will return to Mosport Kartways in August to take part in the ASN Canadian National Karting Championships with a full lineup of team drivers focusing their eyes on Canada’s most prestigious karting trophies.